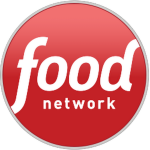 August 22, 2016 – Amber and 9 other young contestants compete in a variety of culinary, on-camera and social media challenges over six episodes, for the chance to become the first Food Network Star Kids winner. Watch Amber and other talented chefs on celebrity chef Jamie Oliver’s Food Tube. 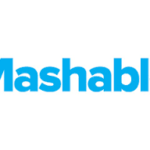 July 20, 2016 – Amber was a “Kid Coach” at Mashable’s Kid Talks Event, sharing insights on how to #DreamFearlessly. 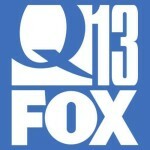 Amber shares recipes and tips through regular appearances on Q13 FOX Morning News. Oct. 2, 2015 – Amber was featured on Disney’s Emmy award-winning series, “Make Your Mark.” It will continue to run for 6 months during commercial breaks. Feb 22, 2015 – Amber was featured as a “Culinary Wizard” on the E! Academy Awards pre-show. September 2014 – Amber cooked through 6 episodes, mentored by celebrity chefs Rachael Ray and Guy Fieri, in a fierce competition for her own web series on Food Network. 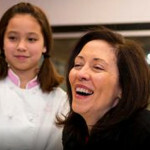 Feb. 21, 2014 – Amber teamed up with Senator Maria Cantwell and James Beard award-winner Maria Hines to support healthier school lunches for Washington state. 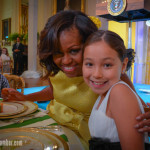 July 09, 2013 – Amber’s recipe was the winner of the Healthy Lunchtime Challenge for Washington state, and she was invited to the Kids’ State Dinner at the White House, hosted by First Lady Michelle Obama! The First Lady praised Amber in her speech, and Amber was given the honor of being seated next to her during the event. See press coverage, and read her blog. 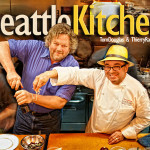 August 9, 2014 – Amber was a guest on Seattle Kitchen, hosted by award-winning chefs Tom Douglas and Thierry Rautureau. 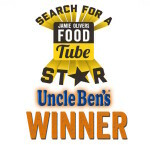 September 8, 2013 – Jamie Oliver chose Amber as one of five finalists in the “Search for a Food Tube Star” international competition. She was the only North American and only child finalist. Amber is now honored to be part of Jamie Oliver’s Food Tube Network family. 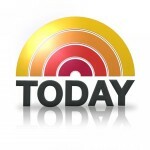 August 7, 2013 – Amber was one of 6 kids featured on the Today Show with Kathie Lee and Hoda.